A new patch is out, but you still might want to wait. 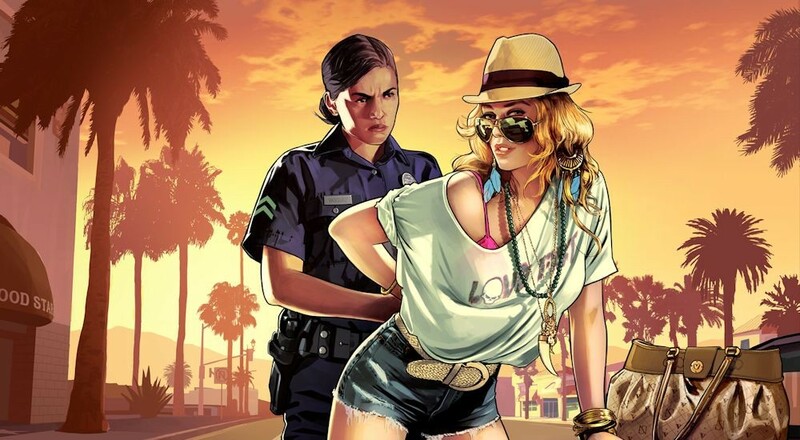 Grand Theft Auto Online has had a rocky start, it's shocking... I know. A major online launch for a game that sold 15 million copies in two weeks? Problems are to be expected. What isn't expected though are some of the other issues that have started to crop up. First a title update went live this weekend for both the Xbox 360 and PlayStation 3 version of the game. Along with the update the Rockstar Social club has been updated. All of these combined should provide for a smoother and more reliable online experience in GTA Online, though we've seen plenty of reports of people unable to connect to the game still. Fix to address the issue where players were stuck launching a session before the Mall or Nothingrace in the online tutorial. Unfortunately it there are reports that players are losing their online character progress post patch. Rockstar is aware of the issue and asks that you visit and report the issue to them via the official website. You might want to hold off a few more days until these issues are resolved, which when they are, we'll let you know ASAP. We had hoped to have a full review of Grand Theft Auto V and GTA Online this week, but the current issues might delay things slightly.